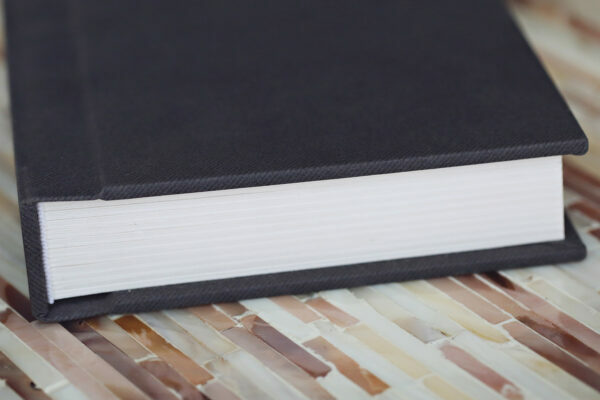 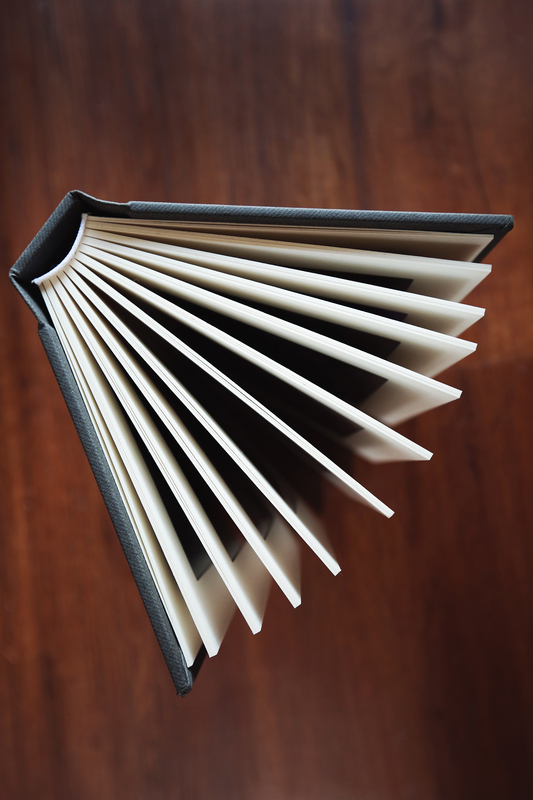 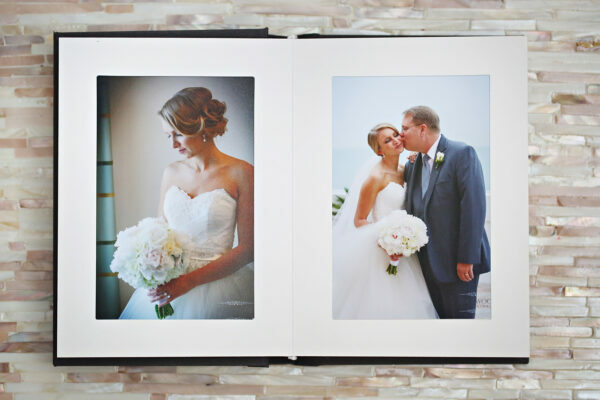 The Artisan Album is truly an exquisite slip-in album that is hand crafted with a beautiful neutral gray soft touch material and elegant white pages. It is also available in the same soft touch material in charcoal with durable black pages. 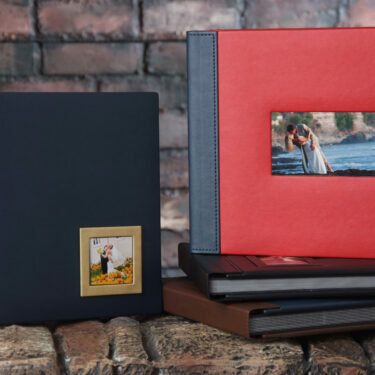 Choose from 4×6, 5×7, and 8×10 5 page (10 prints), 10 page (20 prints) and 15 page (30 prints). 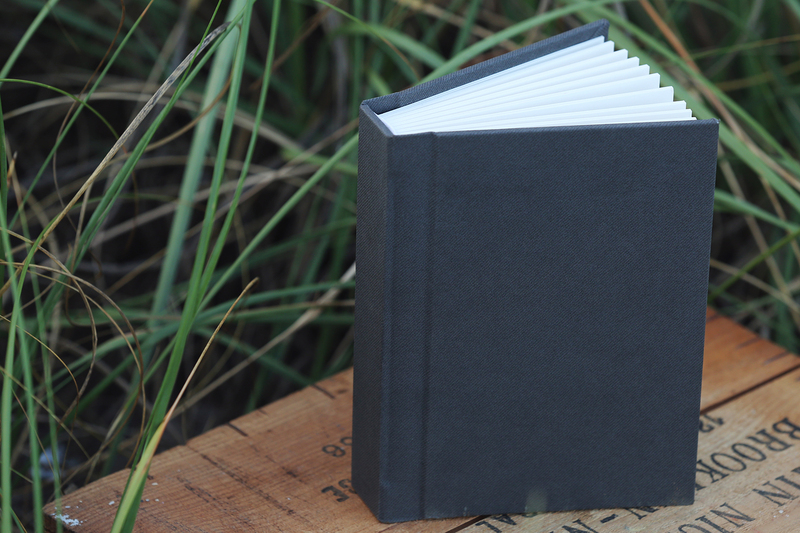 It is contemporary, clean and the finest slip-in available on the market today.